Xenxo S-Ring, a tiny smart ring for safety and well-being, was announced to be the finalist of 10th IoT/WT Innovation Award 2019 and was hailed to exhibit its crowned product at ISPO Munich while at the 33rd WT | Wearable Technologies Conference 2019 Europe. 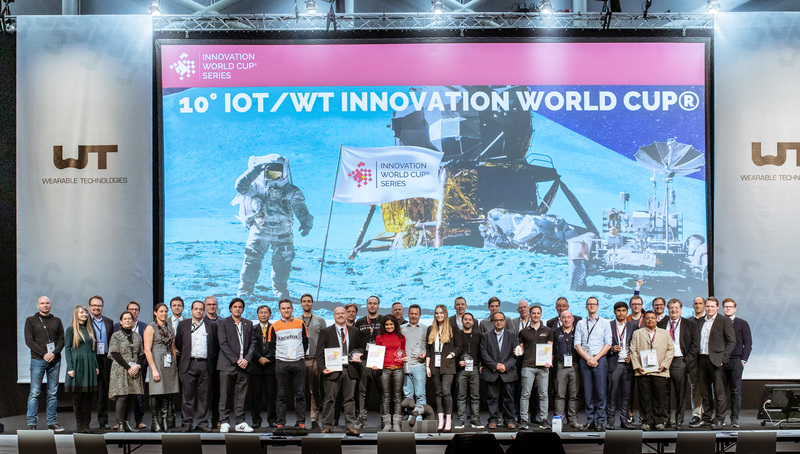 We’re really delighted and honoured to announce that Xenxo S-Ring has won 10th IoT/WT Innovation World Cup Public vote winner 2019 with the highest number of votes. It stands in the hearts of people under the category gaming and lifestyle among the top 28 innovators selected by the jury from almost 500 pioneering applications all over the world. We are profoundly thankful for this recognition and for this striking award. Internet of Things (IoT) and Wearable Technology (WT) Innovation World Cup®, is a world-class competition for new tech solutions all over the world. This award was like adding a badge to Xenxo’s victory as there had been a great opportunity to speak of the product before diverse innovators of the present world. Proud to be an INNOVATOR! Next PostDo you think your smart wearable can ease your pain?